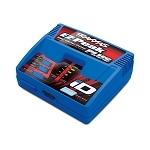 This charger by FrSky is intended to charge LiPo and NiMH transmitter batteries. 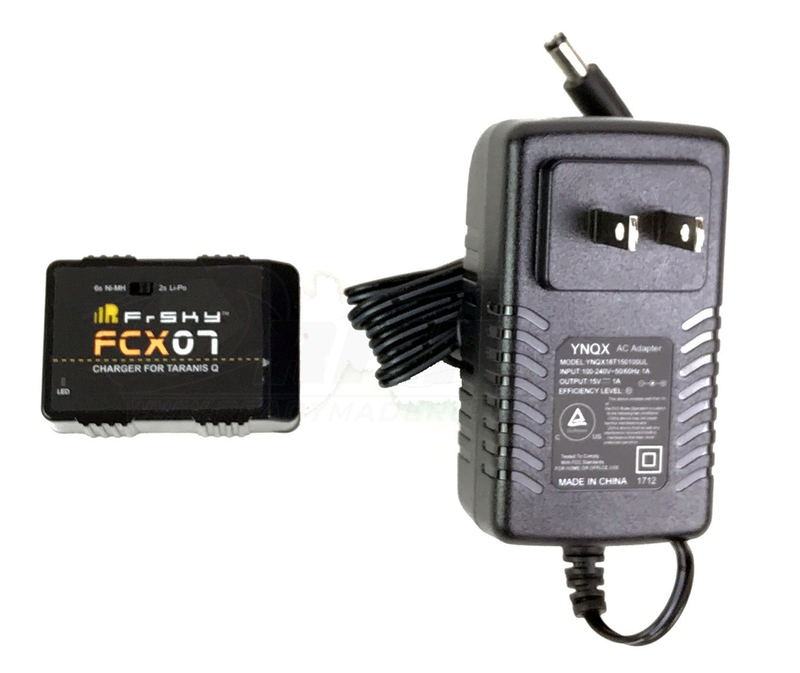 It is a great upgrade for the basic Q X7 radio when combined with FrSky's rechargeable battery. 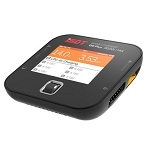 This charger is included with the Q X7 Special Edition transmitter.